My blog is often visited by teachers from all over the world. Many of them are young aspiring educators. 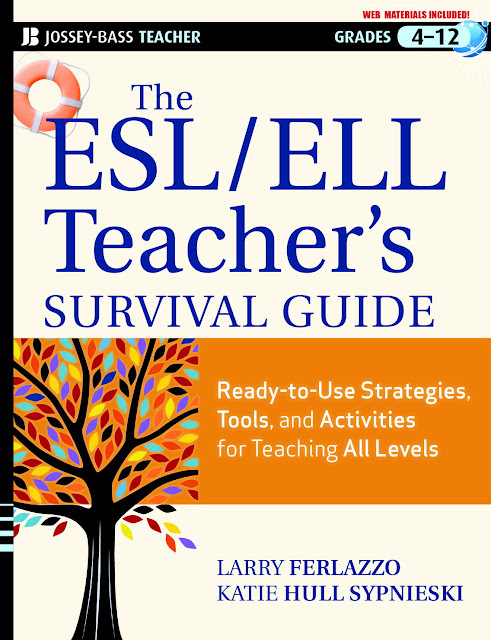 Being a teacher myself I remember how I was confused and overwhelmed when I had to look for things I needed to make my ESL teaching process efficient and comfortable for me and my students. 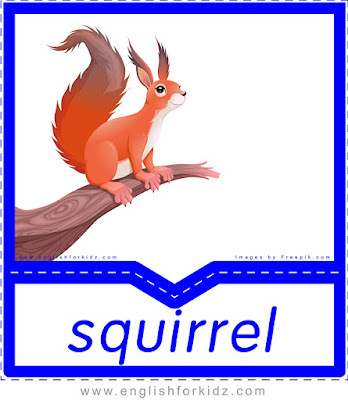 In this page I will gather links to some useful books for teachers as well as some products such as materials and supplies which I either personally have or simply dream to possess for my classroom. I really hope that this information and these ideas for a classroom and/or teacher’s office will be of help for both teachers and parents educating their own children. 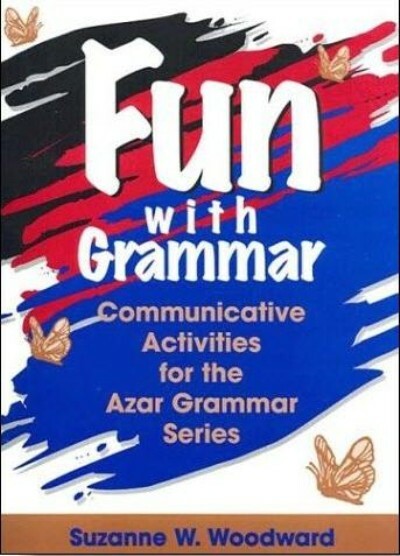 This book allows ESL teachers to quickly find a practical activity at the level of their students and turn learning of boring English grammar into a fun and interesting process. 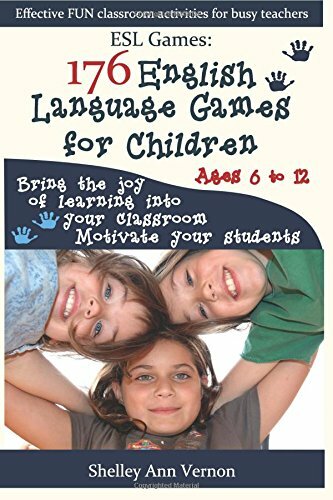 300+ pages of English grammar activities and games for classes at all levels with printable game sheets. 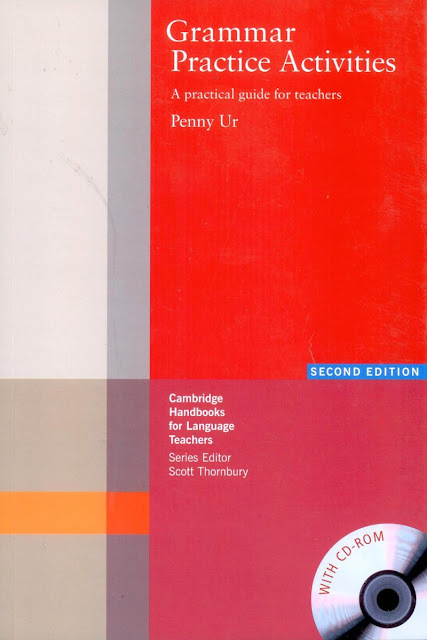 The ESL teacher’s survival guide contains a number of helpful unit plans, game ideas, relationship-building and classroom-management tips that can be career-savers for aspiring teachers.